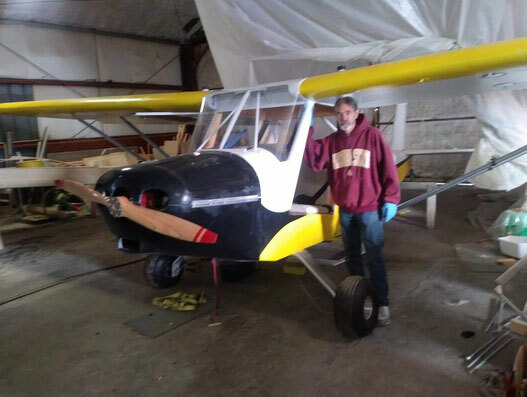 Fabric, Epoxy and Sealants - Team Mini-Max, The World's Best Ultralight and Light Plane Kits and Plans. Easily controlled shrinkage by the application of heat by either a conventional steam iron or other heat source assures a professional covering job even on the first attempt. 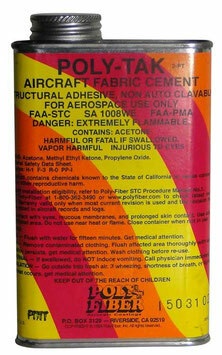 May be coated with aircraft dope, epoxies or other finishes as acceptable to the FAA. Dacron is available in many weights and weaves but three types have been selected as being most suitable as an aircraft covering material. 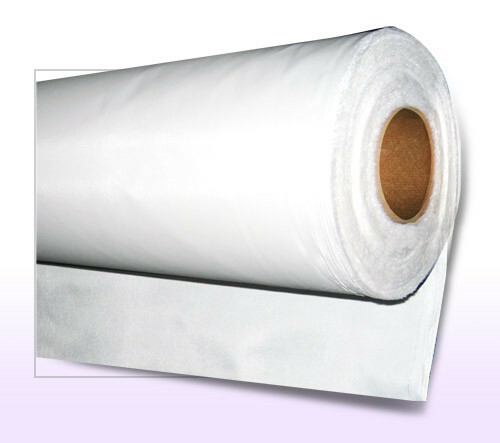 The tensile strength of Grade A and Irish Linen aircraft fabrics is 80 lbs, which may be used as a comparable standard in selecting the proper Dacron fabric weight for a specific application. 1.8 oz. 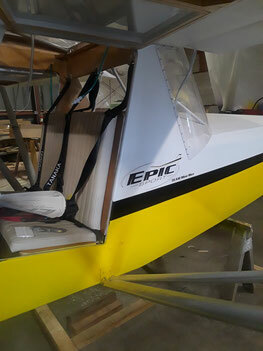 lightweight material which is generally used on gliders and over plywood. 2.7 oz. fabric is comparable in strength to Grade A. 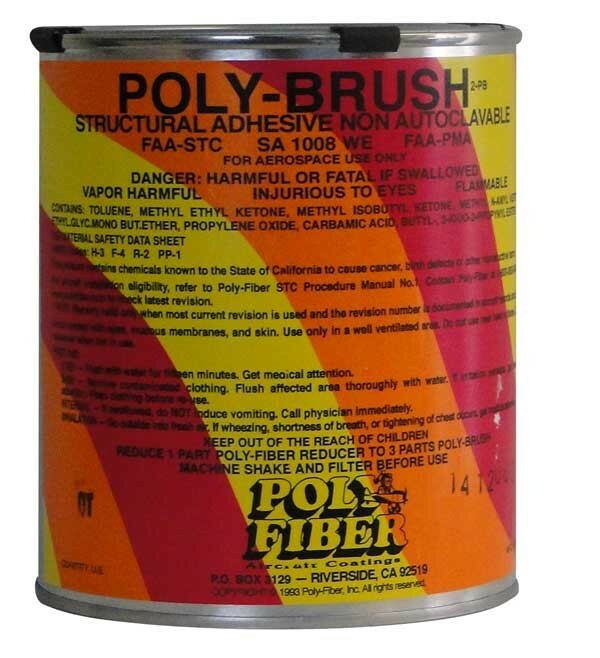 The finer weave assures an ultra-smooth texture-free finish. The 2.97 oz. 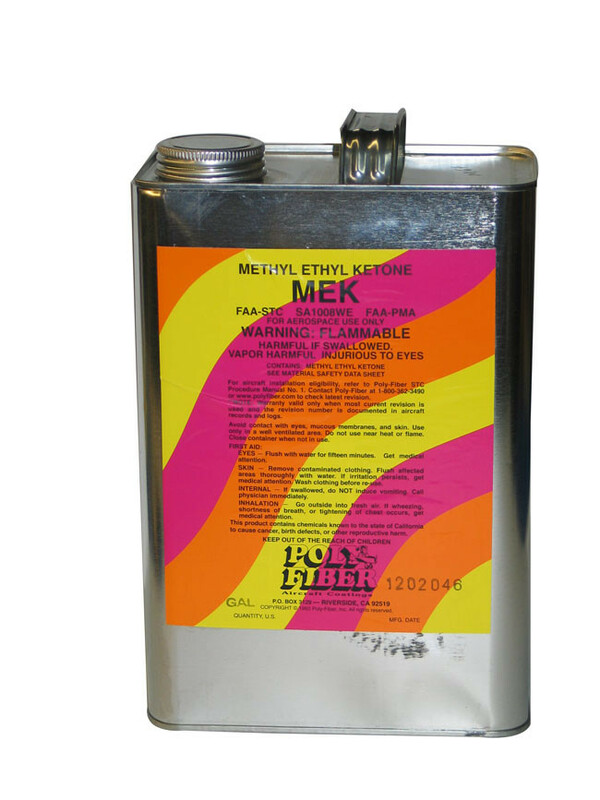 material is a heavy duty fabric for extraordinary service. UNLESS SPECIFIED, THIS WILL ARRIVE TO YOU FOLDED, NOT ROLLED. IF YOU PREFER ROLLED, PLEASE ADD A NOTE TO YOUR ORDER. SHIPPING CHARGES WILL INCREASE. Excellent cement for all types of fabrics. Shelf life unopened is 2 years. 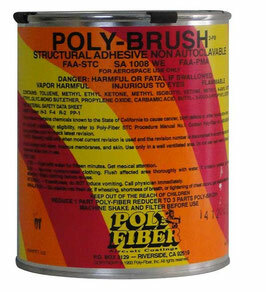 Solvent used to remove coatings for repairs, for clean up, and to release cemented seams. NOT used to thin or reduce any products.